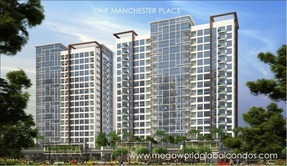 Megaworld Corporation, the leading real estate township developer in the Philippines, offers a wide array of residential condominiums in several key locations such as Uptown Bonifacio, Mckinley Hill, Mckinley West, Mactan Newtown, and Westside City Pasay. 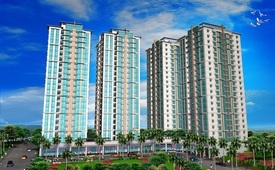 ​NO DOWNPAYMENT, 0% Interest, 4 years to pay. ​LIMITED Rent to Own Promo! 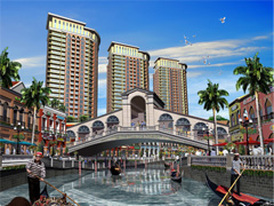 Starts P18,000/month for a 1-bedroom unit! Limited RENT TO OWN TERMS! 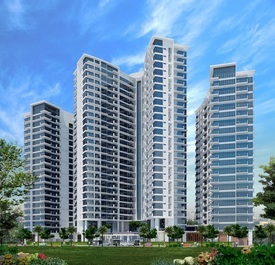 10% DP to move in! Starts P8,000/month for a Studio unit!